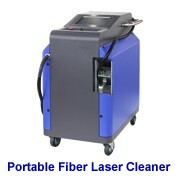 The flashlamp-pumped pulsed Nd:YAG laser typically consists of laser head (pump chamber and laser resonator), switching power supply, control & closed water cooling system. The YAG-P series of flashlamp-pumped pulse Nd:YAG lasers are suitable for a wide range of precision welding, cutting and drilling applications in the electronics, medical, automotive and fine mechanics markets. 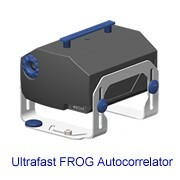 The maximum output average power can reach 500-600W. For OEM users or laser integrators, we can provide OEM and system integrators with a range of high performance components and sub-assemblies at more attractive prices. 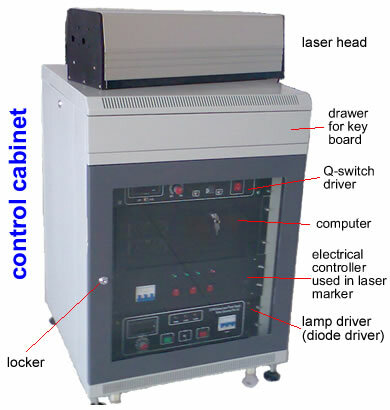 These components and sub-assemblies include laser head (pump chamber, Nd:YAG rod, lamp, laser resonator, optional aperture), lamp driver and chiller. Application notes: Based on our experience, ceramic chambers are better used in welding machines and gold-coated chambers are better used in cutting machines. Laser cutting, welding & drilling of metals and components such as stainless steel, aluminium alloy, containers, electronic guns, lithium battery, fiber coupler etc. 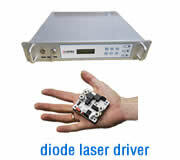 For OEM users or laser integrators, we can provide you with a range of high performance components and sub-assemblies at more attractive prices. 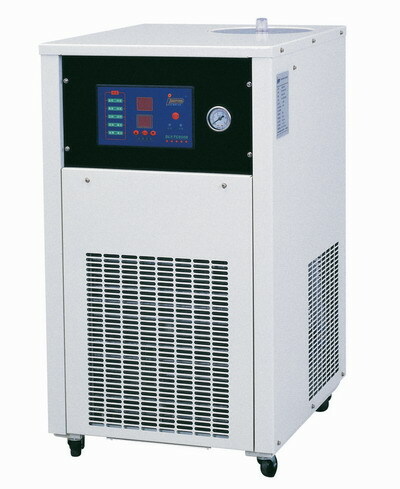 The OEM pulsed laser consists of a laser head (pump chamber, Nd:YAG rod, lamp, laser resonator, optional aperture and optional beam expander), a lamp driver (power supply) and an optional chiller. 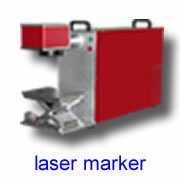 These lasers can be used for laser welding and cutting. 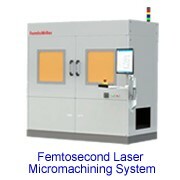 The customer can use these OEM lasers to develop its own laser welding or cutting systems by adding beam delivery, frame, chiller and relevant motorized or hand-adjustable tables as shown in the following picture.